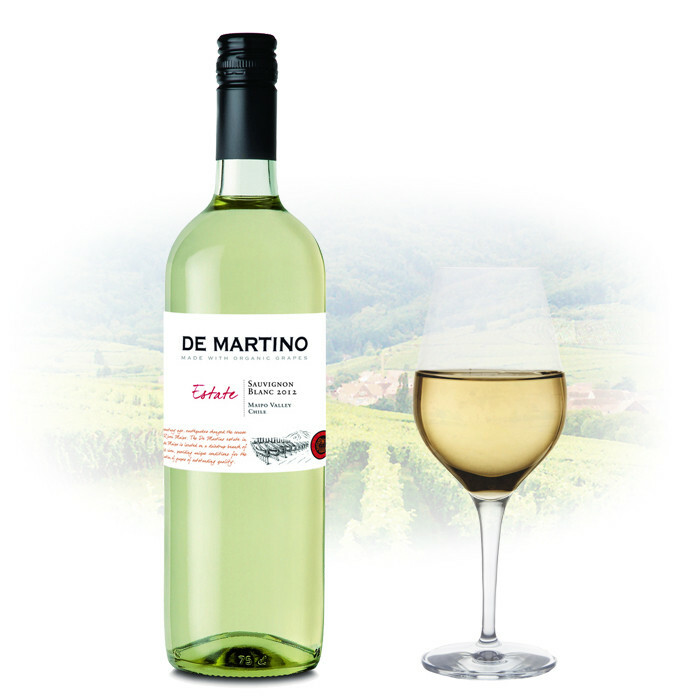 On the nose, this Sauvignon Blanc is clean, fresh and intense, with citrus and pear notes, as well as a light herbal touch, giving a fresh and attractive finish. The wine is well balanced, making it easy to drink - especially on a warm day. A very vibrant wine.